Kolkata: Former batting great and Sunrisers Hyderabad (SRH) mentor VVS Laxman on Friday heaped praises on local lad Wriddhiman Saha. The SRH wicketkeeper-batsman is returning from a long injury layoff after undergoing a surgery on his right shoulder. "It was great to see Saha back... He has really worked hard on his fitness and showed good rhythm in the practice matches coming on the back of some good performances in the Syed Mushtaq Ali," Laxman told reporters here after SRH's practice session at the Eden Gardens. Saha played with a broken thumb in SRH's Qualifier 2 in the last IPL against Kolkata Knight Riders (KKR). They won by 14 runs before going down to Chennai Super Kings in the summit clash. "I was really impressed with the way Saha played with a broken finger. That is the character Saha has and that is the character we encourage in the Sunrisers team because you want players who are committed to the team and the game," Laxman said. "Saha is one the most committed players I have seen in my career," Laxman said while showering praise on the Bengal wicketkeeper. SRH open their Indian Premier League (IPL) campaign against KKR on Sunday, and Laxman said the Dinesh Karthik-led side were one of the most consistent teams in the tournament. "KKR are one of the most consistent sides in the IPL, especially when they play at the Eden Gardens. Their strength has been their bowling, particularly the spin department," the 44-year old said. 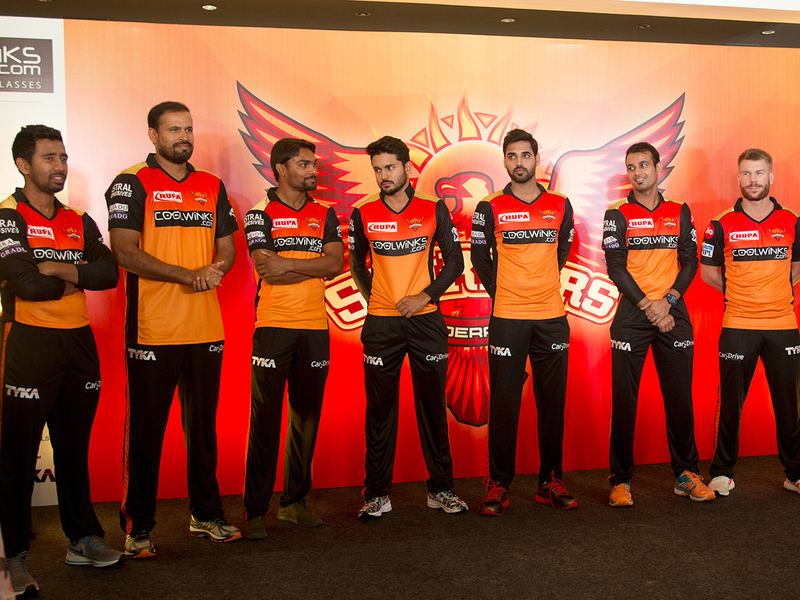 "As far as SRH are concerned, we will look to focus on what we can do and what our gameplan will be. All the sides are very formidable in the IPL. You can see the strength and depth in each and every squad. There are a lot of impact players in every team. So you cannot focus on the opposition, you focus internally instead. That is what we at SRH will try to do," Laxman added. SRH won the IPL in 2016 under the captaincy of David Warner who is back after serving a one-year suspension.